Foam granulator, waste foam granulator: also known as foam granule machine. The foam granulator has a reasonable design, high degree of automation, high efficiency and energy saving without pollution. It can directly produce particles at normal temperature, and the brightness is uniform, which does not destroy the original molecular mechanism, and the produced particles are widely used. The foam granulating unit is a process in which the foam is pulverized-plasticized, drawn, and diced, and its mechanical properties are stable and reliable, and the output is determined according to the size of the equipment. Many people are more concerned about the cold winter season. Whether it is to produce foam particles in the outdoor automatic foam compactor, or to do it indoors, it will have a certain impact. 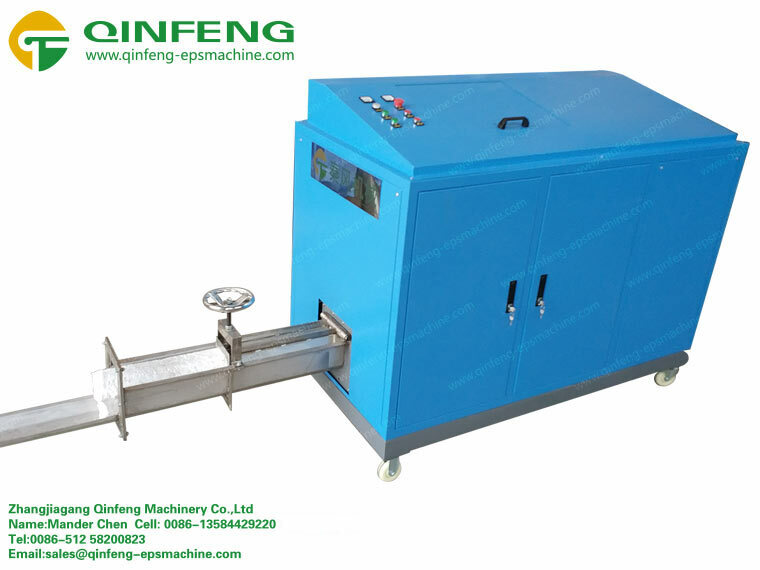 We feel that the machine is made of steel and it will be More cold, the boot time will be lengthened, do not blindly rush to produce, after the mechanical heating, the various components can be normal operation after preheating, you can use the waste foam block to try, see if the plasticizing temperature of the heating ring is not The production requirements are met before the next step can be carried out. The foam compactor can be preheated for 40 to 60 minutes as soon as possible, so that the machine will run more smoothly. When the machine is shut down every day, the water in the cooling tank should be drained to avoid freezing on the next day and normal production. Under the guidance of technical production, the service life of the foam compactor will increase, and the production of multi-functional foam compactor will be completed according to a certain production process, which not only can improve production efficiency, but also reduce investment quota and improve as much as possible. Investment profit.